Founded in 2012, Blue Apron is a consumer lifestyle brand that symbolizes a love of home cooking, excitement and discovery, and deep, meaningful human connections. Blue Apron’s core product is a meal experience that customers create with the original recipes and fresh, seasonal ingredients that are included in every box. All recipes are accompanied by printed and digital content, including how‑to instructions and stories of suppliers and specialty ingredients. 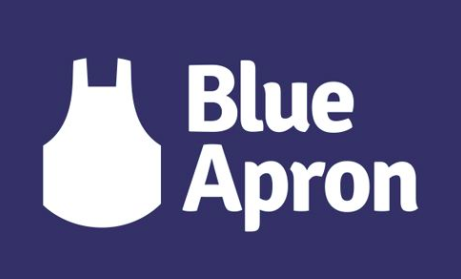 Blue Apron also sells wine, which can be paired with its meals, as well as a curated selection of cooking tools, utensils, and pantry items, which are tested and recommended by Blue Apron’s culinary team. Blue Apron uses Optimizely X Web, Full Stack, and Mobile to experiment across their customer lifecycle to validate and prove the impact of new or redesigned features. Because of Blue Apron’s unique sourcing and fulfillment model, customers must decide whether or not to receive an upcoming order shortly after their previous box arrives. While this system works well for experienced customers, new users often require more hand-holding. They noticed that new customers were more likely to miss their order management cutoff point in their second week. 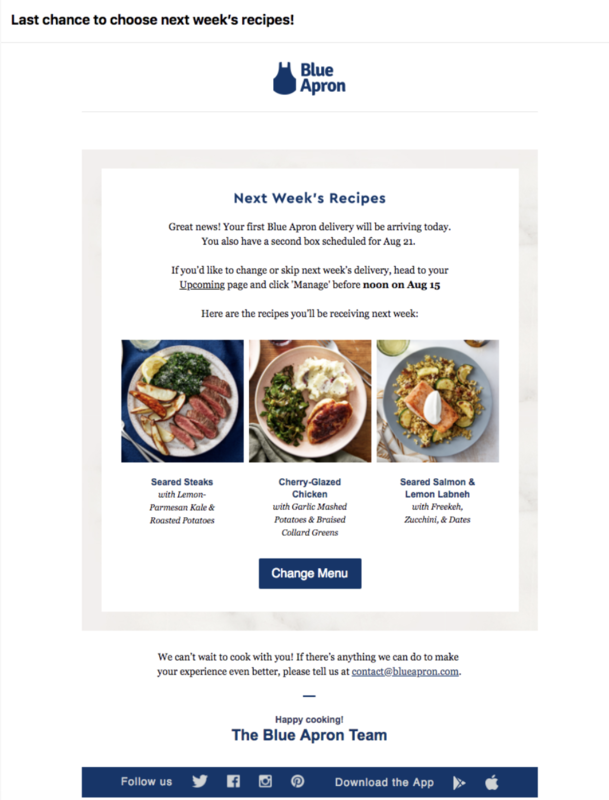 Blue Apron hypothesized that customers that received these “surprise boxes” had poorer retention dynamics, and consequently poorer lifetime values than those who avoided surprise boxes through proper subscription management. They tested reminding new users that their cutoff was approaching, and encouraging them to manage their upcoming deliveries to see if it would decrease reported “surprise box” issues and improve the overall customer experience. After testing the email using Optimizely Full Stack, they saw a 37% reduction in unexpected order reports from customers.